Since 2007, Christi’s Green Cleaning has been providing professional, reliable and trustworthy house cleaning services to Santa Cruz and the surrounding area. We always use environmentally friendly, non-toxic cleaning products like Bon Ami and Howard’s Naturals. We are committed to making our business as green as possible, so that our customers’ homes are as healthy as they can be. Our cleaning techs are equipped with personalized work orders that are customized to your home and your specific needs so that we can clean your home to the highest standard possible. 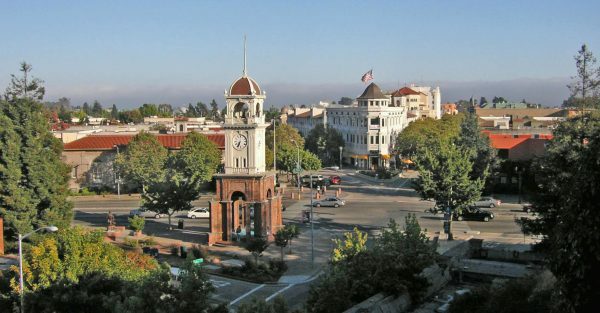 We love working in Santa Cruz. 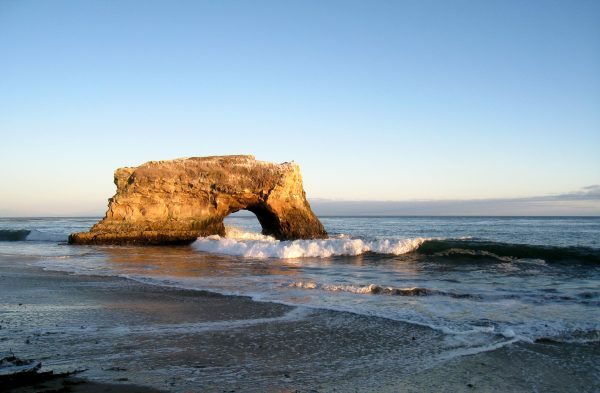 From Natural Bridges State Beach to the Mystery Spot, Santa Cruz is one of the prettiest and friendliest cities around. But don’t take our word for it. Check out our excellent reviews on Yelp, or request a custom quote based on your home and your cleaning requirements. I know I have mentioned this before but it is always a treat to come in on Monday morning after the cleaning. Such a fresh feeling!